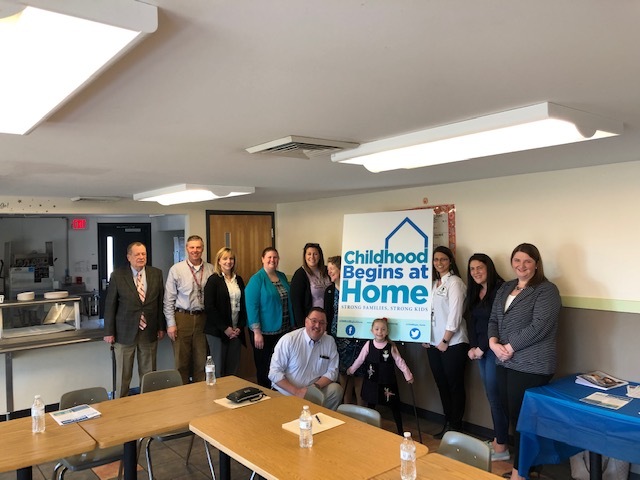 A child advocacy group met with lawmakers from Lycoming County to discuss future state funding. 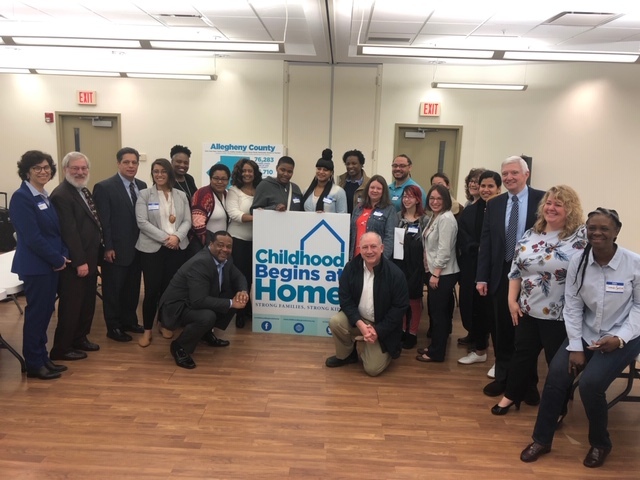 The coalition is working to build successful families in Montour and Columbia Counties, joining leaders for an event at the Danville Childhood Development Center. 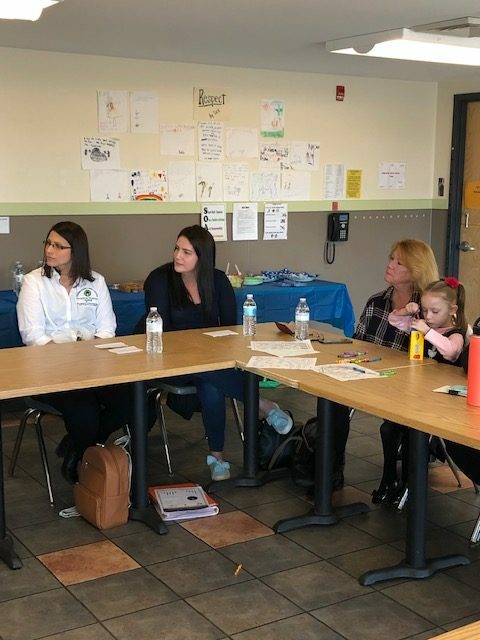 Those in attendance were: Angela Mattis, Montour County District Attorney; Ashley Mensch, director, Columbia County Family Center; Allison Shay, parent educator, Parents as Teachers; a mother benefiting from voluntary home visits and Kari King, president and CEO, Pennsylvania Partnerships for Children. 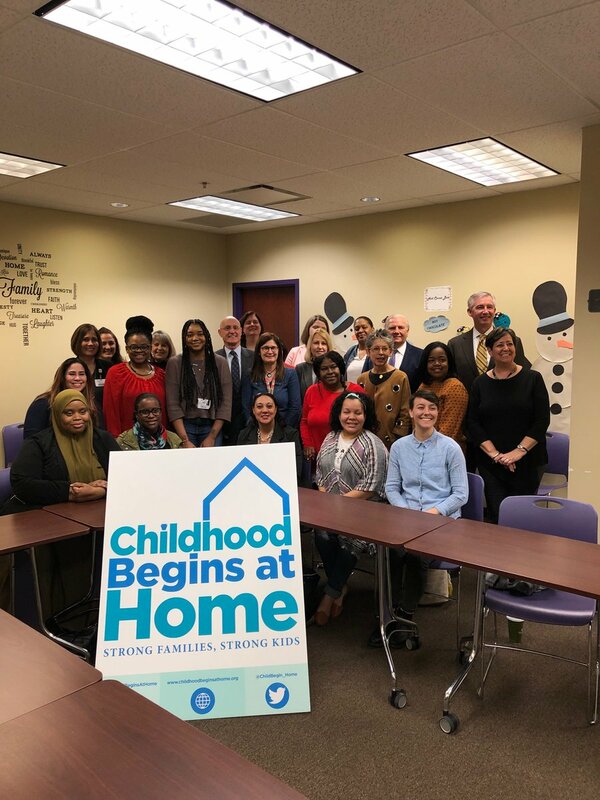 Childhood Begins at Home held an event in March to highlight the need for more evidence-based home visiting in Montgomery County. Kari King, president and CEO, Pennsylvania Partnerships for Children. 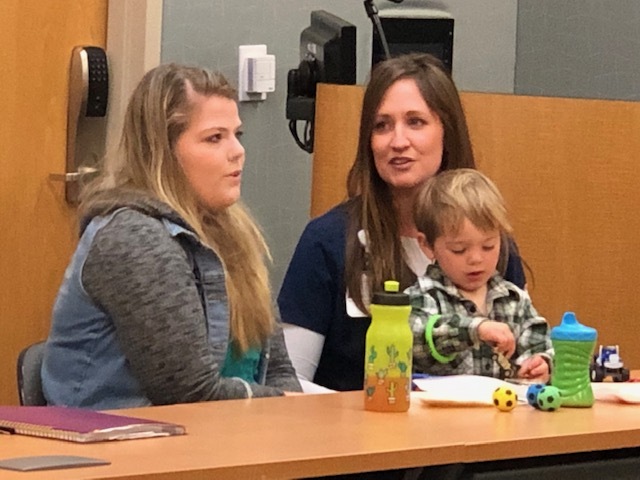 Family support advocates joined together at the Kingsley Center to discuss the need for evidence-based home visiting in Allegheny County. 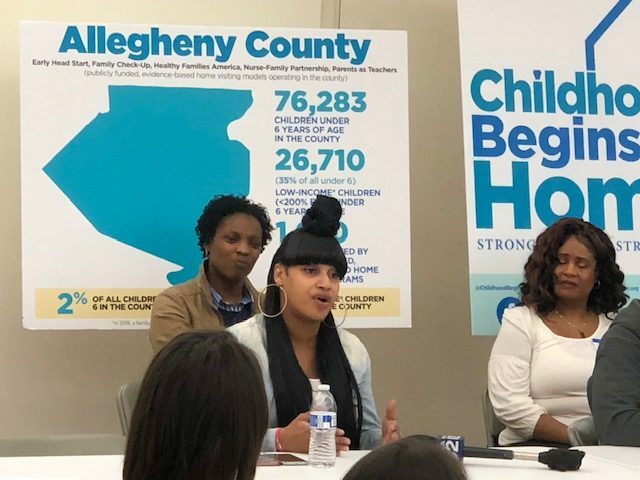 Kari King, president and CEO of Pennsylvania Partnerships for Children. 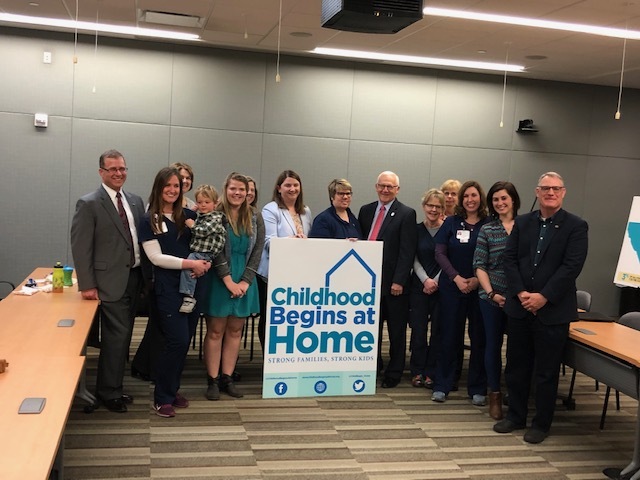 Lycoming County First Assistant District Attorney Martin Wade, joined with the Nurse-Family Partnership and other statewide and regional partners for a press conference at UPMC Susquehanna in Williamsport, to discuss evidence-based home visiting and the Childhood Begins at Home campaign’s efforts to ensure more state funding for the programs in Lycoming County.